Online leadership conference - MDI Open Doors 2018.
International leadership, eLearning & more. E-Learning and online solutions are becoming more and more popular amongst businesses all over the world. Therefore we decided to host the first MDI online leadership conference. On the 6th of September, we are opening our virtual doors for you! Together with international MDI trainers and partners, we invite you to join us for three different and exciting online sessions. The topics will be international leadership, innovative technology trends in e-Learning and how to guarantee business results from your training. Be part of this inspiring online conference and register now! The participation is free of charge. 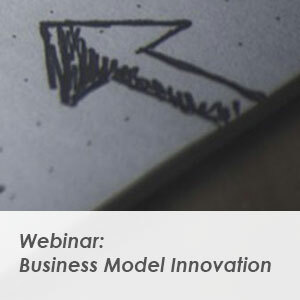 The business model is the heart of any new business idea and an important tool in the decision-making process of future projects. One of the most commonly used templates for developing and analyzing new and existing business models is the Business Model Canvas. In this engaging webinar, Livia Kubelka, Manager Training & Education at WhatAVenture, will guide you through this topic. The webinar will take place on the 21st of September and is free of charge! “Think with your hands” is the motto of this agile method. 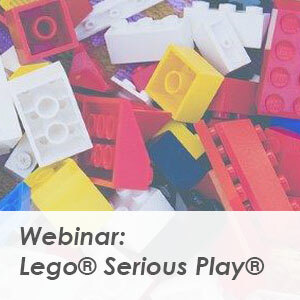 Lego® Serious Play® not only helps you to find solutions for complex challenges but as well to find innovative and creative ideas. Ursula Weixlbaumer-Norz is a trainer at MDI and an expert on the field of agile leadership. In this webinar, she will introduce you to the topic and will talk about best-practice examples including a Q&A session. The webinar will take place on the 13th of September and is free of charge! Note: the webinar will take place in German!